NEW ORLEANS – A Marrero man alleges his employment with a Houma business was affected by the Deepwater Horizon spill and that he had to retire early. Lewis Mills filed a complaint on June 20 in the U.S. District Court for the Eastern District of Louisiana against BP America Production Co., Halliburton Co., Transocean LTD, et al. citing the Oil Pollution Act. According to the complaint, the plaintiff alleges that as a result of the 2010 Deepwater Horizon oil spill caused by defendants, plaintiff suffered substantial loss of income, mental anguish and loss of enjoyment of life. The suit states he was an employee of Houma Industries, which fabricated offshore production and drilling equipment and closed in 2011. The plaintiff alleges he retired early because Houma Industries closed. 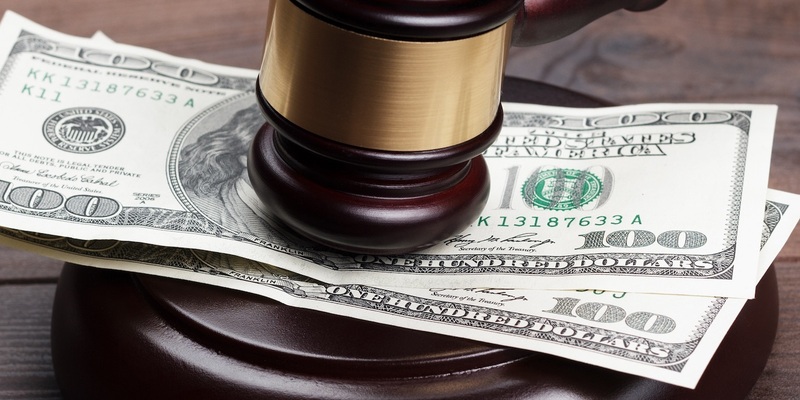 The plaintiff requests a trial by jury and seeks actual, compensatory and punitive damages, plus interest, attorney's fees, costs and such other relief as plaintiff may show himself justly entitled to receive. He is represented by Tu Thomas Hoang and Anh Joseph Cao of Cao Law Firm in Harvey.